This is the pub to post yer intended builds ONLY!! Anyone putting a build in progess post here will be confined to quarters on breade and water, and we ain't sure about the purity of the waters. All progress posts and other notices to the fleet will be posted to the Illustrious and Quite Immoderate Fleet Air Arm Group Build. If you can't find that station you can count on facing the bitter end of a plank. That plank. If any you blokes can establish prior ranks such may be considered provided certain officers rum rations are sufficient in quality and quantity. Captain Bondo HMS Illustrious, Taranto raid with complement of Swordfish. Heller 1/400. Flight Lieutenent B-1 Fixer 1/48 Airfix Sea Vixen. Ration that man some rum! Lets annoint Stikpusher Captain of the Marines. Stik , would that be you on the left showing some leg? Does look like the Royal Marines on a day out...Captain it is! Heller 1/400 HMS Illustrious Taranto Raid w/ Swordfish -- yep - same as Bondo but arrived at independently. 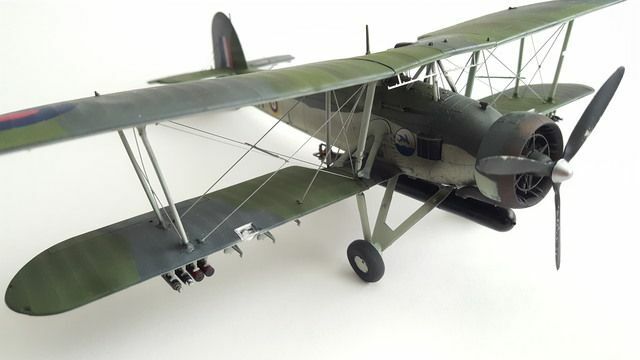 I've been working on this for longer than it took Vickers to build the 1:1 so the GB should help me actually finish it. OK, so what's gpong on here? Is this a restarted GB? If so, what are the rules? So I prefer undormanted, if that be a word. We have a built up long run and it is so much fun it ain't fit to stop. And I miss the Rum Calls. Every year we alternate the theme, this year it is RAF aircraft and RN ships. Although it has not been stated, 1937 to 1946 might be a good year spread so there is some focus. Ain't good to be unfocused, just look what happened to Stik, he looks pretty unfocused, no mind which critter he is. Well, well, how about that. Depending on the time frame.....by the way, what’s the time frame?....I may be able to jump in with a 1/700 Prince of Whales. Keeping focused and all that jolly good stuff. Question Sir! Are Cross Builds allowed Sir? Here is the original rule post, it is the second post in the FAA GB which we will be posting all building and general posts to. This thread, the Roster, is just for joining and keeping track of who is in, and for posting final build completed photos. Rules are pretty slack except for making sure senior officers get sufficient rations of rum. So cross builds are fine in my book. Keep in mind my rank is Admiral! (See statement about senior officers and rum rations). Original Rules and history, by Tango 1, currently hiding in his secret workshop in England. Ah, I got it. RN ships as in carriers. OK well let’s see here. I’ve always wanted to do a string bag so I’ll tell you what. Put me down for a Swordfish and I’ll go a lookin fer one. Don’t know the scale or maker and it will be later in the build, but if it’s OK with you Admiral, permission to come aboard? Consider yerself impressed, laddy. Don't rightly know when those feet will see dry land agin. CDR Lewbud reporting for duty SIR! Something in the Divine scale, as usual. sign me up for a 1/48 Airfix sea vixen. Yer on the list, there is a mop and bucket ready with yer name upon it, you'll see it as soon as you sober up. Admiral, I know this B1 dog. He's a rating that ought to be fifed aboard as a Flight Lieutenant, beginning your pardon. Me thinks there was an episode on the old USS River Hobbies where a certain Captain of the Fleet was crawling around in his foam and pretzels looking for a canopy part. Pity that ship is long gone and sunk. Cook the Admiral a chop and he'll break out the Claret. Time for Vespers on the quarter deck. Weelll, on yer recommendation I'll allow that, but mind you having done that yer up for call on any of his misdeeds! I have not even started my build and I already like it here in this group. 1. When does this tub shove off? 2. Do Coastal Command aircraft count? 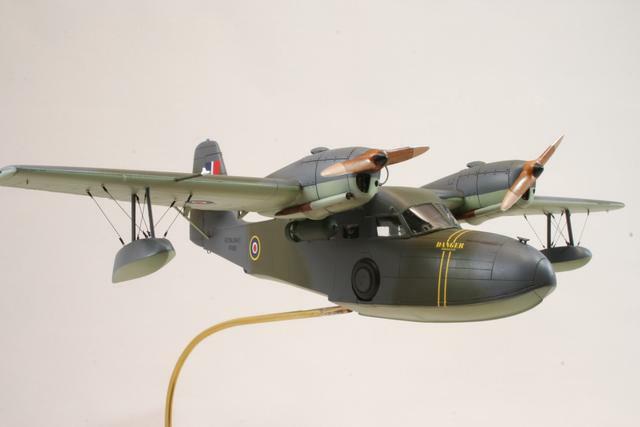 If so, I'll be in with Revell/Germany's classic, rivet laden PBY in the markings of the PBY that found the Bismarck. Come to think of it, this build was probably the reason I got that kit years ago. The Circle of Life is complete. Do I look like I work in Customer Service? What part of nothing but blue water all the way around you don't you unnerstand! Hic...burp, mumble..where's my grog. An if wer gonna have boats why not Coastal Command? Rations fer all, it's Friiidaaaay!! 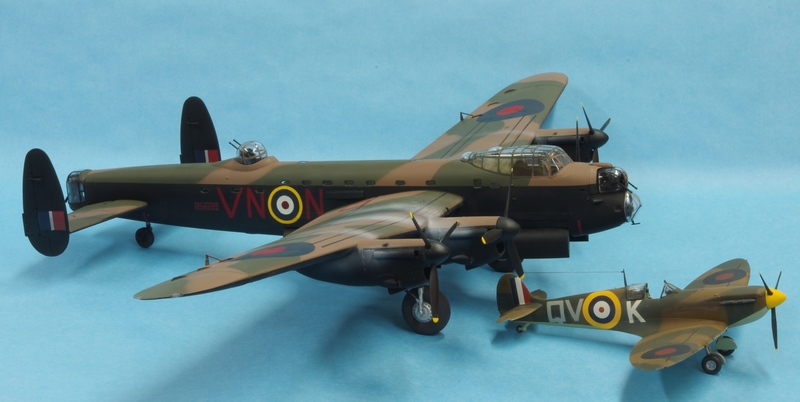 My 1/48 Hasegawa stringbag is on it's way, should have it by Wednesday although I probably won't start on it until I get some other obligation out if the way. I also still need to get a PE set for it.for it. Now do I post WIP posts on the old FAA thread or will you be starting a new thread? Bone fixer, just wait, you ain't seen nothin'yet. Yer'll be walk'in the plank ta an interview with Davy Jones if'n ya do a WIP post here, fella! All a them go in the Revered and Postulus FAA GB thread! Apologies Admiral, I was just inquiring if we were to set sail on the current warship or if we were to board a newer Ship of the Line. Avast ye hearties!!! I am still afloat, life has turned up its ugly face once again. Space is at a premium atm so the Bucc will have to wait. 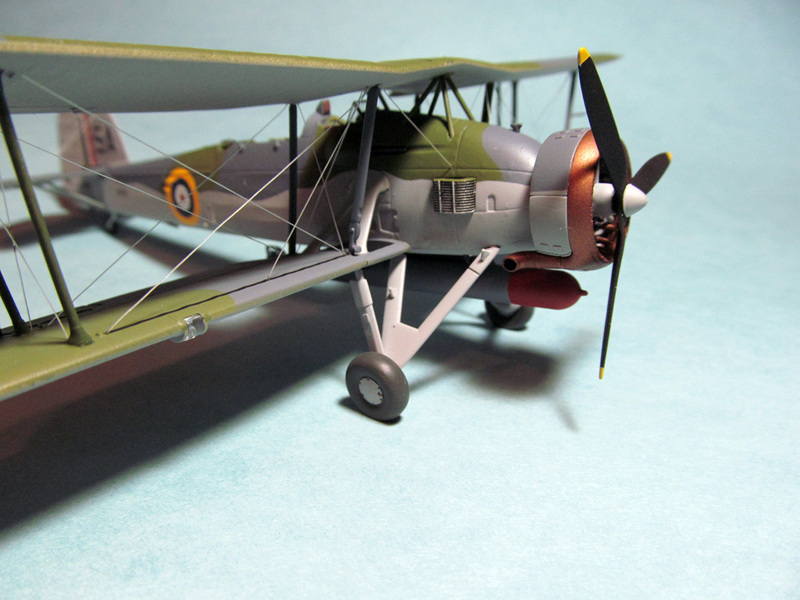 Got a 1/72 Academy Sopwith Camel on the bench at the moment to shrug off the block i've had. 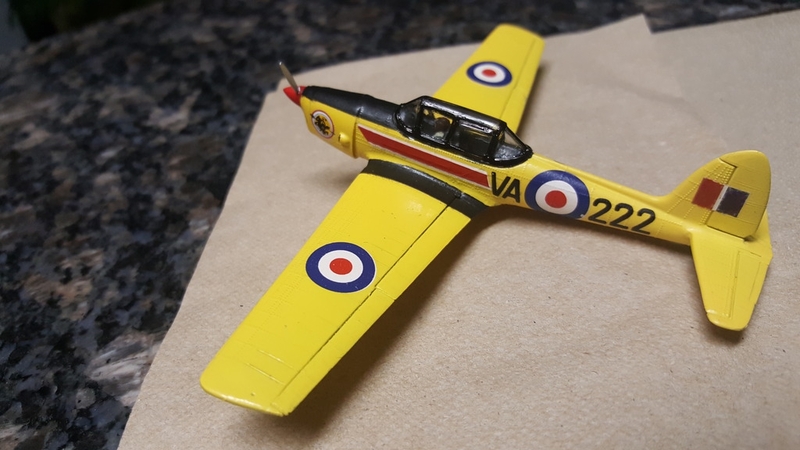 Got the bug and chugging along to start getting some birdies in the hangar. Seriously, hope all is well in the wheelhouse. All right,l looky here at all these mighty promises from 2015, yer bloody fools. This as it says if'n yer not too blind drunk to read the first post is the "current" roster a' the Fleet Air Arm GB. It's gonna be updated tammara for the current bunch a liars, er, "laddies". I'm expectin those of rank, not just those who are rank, to be the first to record they seen this and will obey. And I say again, all the builds go in the original Fleet Air Arm log, NOT HERE! This is the roster, and where the completed builds will be posted only.